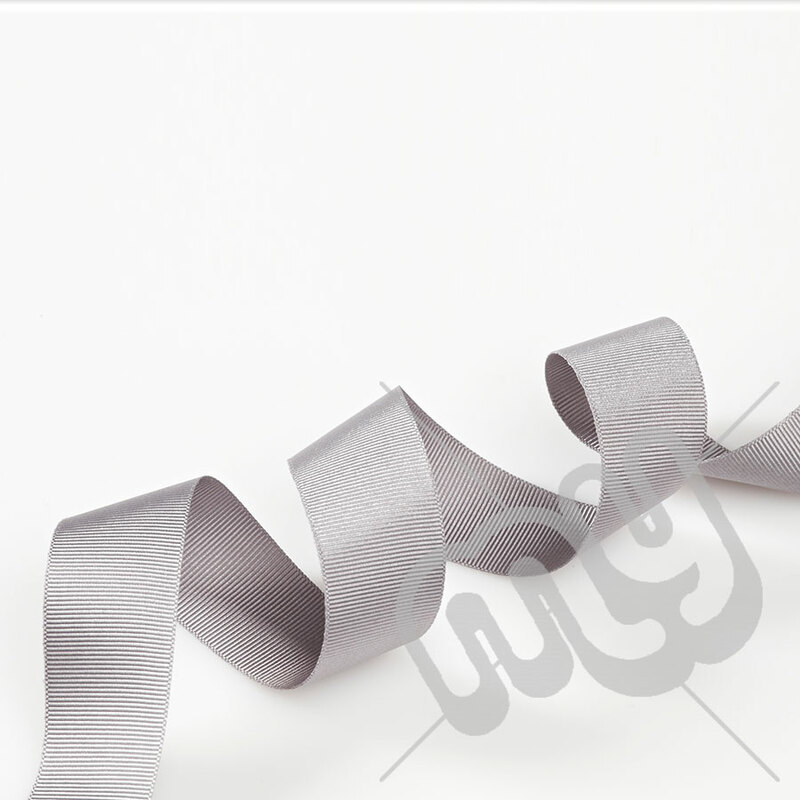 Our grosgrain ribbons are made from 100% polyester and 100% washable; making them perfect for adding detail to parties and accessorising children's wear. Grosgrain ribbons are popular as they provide a contrast to our satin ribbon; available in the same fabulous colours they are used regularly in the textile and millinery industry. Currently available in 3 widths: 10mm, 15mm and 25mm.